Bow Wow Meow Pty Ltd has created this privacy statement to demonstrate our firm commitment to privacy. Here we disclose our information gathering and dissemination practices for this website. We may use your IP address to help diagnose problems with our server, and to administer our website. Your IP address is used to gather broad demographic information. Our site's e-newsletter registration form requires users to give us contact information (like name and email address) and demographic information (like country). 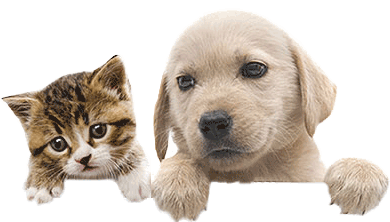 We use customer contact information from the registration form to send our regular newsletter, Pet Talk. Users may opt-out of receiving future mailings at any time by sending an email to unsubscribe@bowwow.com.au. This site contains links to other sites. Bow Wow Meow Pty Ltd is not responsible for the privacy practices or the content of such Web sites. Security This site has security measures in place to protect the loss, misuse and alteration of the information under our control.